It is well known that digital is constantly evolving in our environment. With over 800 million Internet users, China is a market where development opportunities are considerable and this is what the Little Red Book application has understood. This Chinese application became in a short time a symbol of capitalist success in China. Xiaohongshu also called “Little Red Book” is a Chinese start-up specializing in e-commerce. 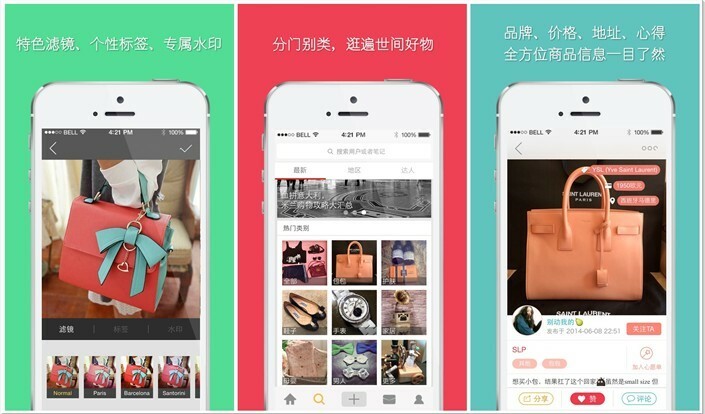 It is an application of social e-commerce created in 2013 by Charlin Mao. It provides its users with a platform to buy products, share shopping tips, and promotional offers. This creates a community of trust sharing the same ideas. After three years of operations, the application already has more than 17 million subscribers. As we know, China is the biggest market in terms of luxury consumption in the world. The purchase of luxury goods represents over 36 million turnovers in 2016 with an average annual growth of 20%. The application has therefore understood the challenge of luxury in the Chinese market to develop an application meeting the expectations of consumers. The high taxes levied on luxury goods generally lead Chinese consumers to buy from abroad. Indeed, more than 75% of individuals made purchases in this sector in foreign countries last year. The principle of the application is simple: the objective is to form partnerships with foreign brands mainly originating in the United States, Japan and Korea and then to market them on the Chinese territory. The target heart of the app is a female target in search of the best deals. The segments bearing on the application mainly concern beauty products and ready-to-wear. 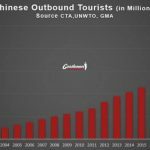 This motivation to buy products abroad also comes from the fact that many buyers go abroad to buy luxury goods and resell them in China at prices defying all competition. These people are called Daigou (代购) who rip off Chinese consumers with counterfeit luxury brands. But this is not an isolated case in China. 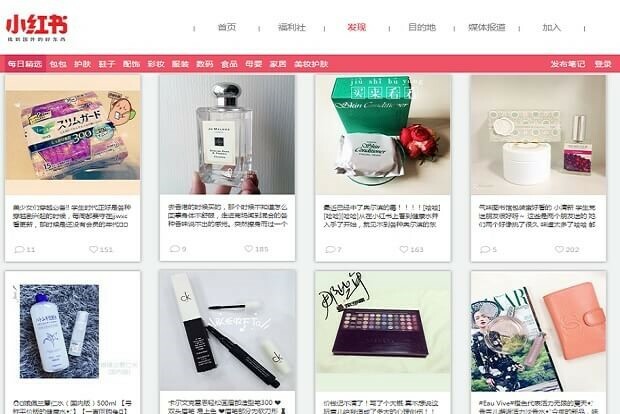 Several major e-commerce platforms such as Taobao and Tmall face the sale of counterfeit products on their websites and sometimes have difficulties of disassociating the real from the fakes, which slows the consumer to buy on these sites whose confidence in terms of quality decreases over time. The evolution of the average Chinese class allowed the development of new expectations and new behaviours in the domestic market, particularly with regard to the quality of life and the products purchased. 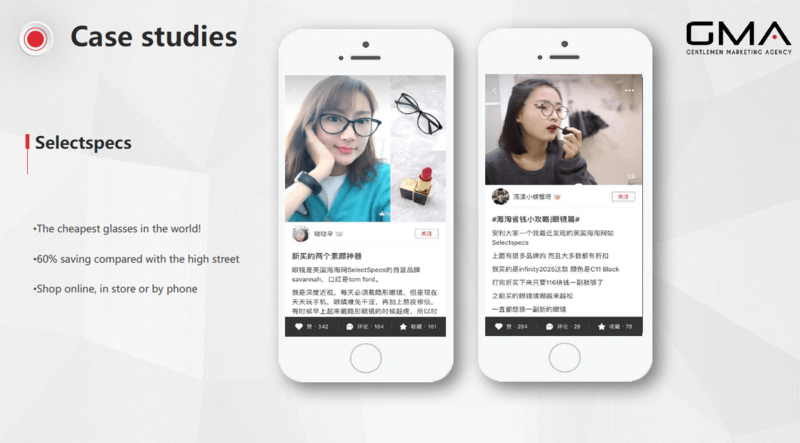 As previously said, “Little Red Book” is primarily an e-commerce social application for Chinese women aged 18 to 35, where people sharing the same ideas can share their opinions, bargains and buying tips. 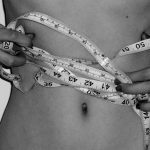 A sense of community on this application and product recommendations from one friend to another encourage product sales. Indeed, the application aims to develop and foster this group cohesion by reinforcing this feeling of belonging to a community once registered on the application. To meet these expectations, Little Red Book, analyzes the data of these subscribers so that they can deliver customized content according to their tastes and expectations. The only disadvantage that the application can encounter is the fact that it is isolated from the digital sphere and e-commerce of Chinese Internet users. The challenge of Little Red Book is to succeed in capturing the attention of its users so that they remain on this social network. Social networks in China are crucial to the development of a brand. It is essential to develop and engage with consumers on these networks because this is where the potential target lies. Just like Little Red Book, WeChat has distinguished itself by the community development of its application. 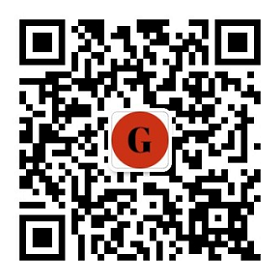 The application holds more than 850 million active users and is considered the leader of social commerce in China. The solution to launch on Little Red Book? In the luxury market, Key Opinion Leaders or influencers play an important role in brand strategies. Indeed, becoming a real marketing tool for these public figures to promote, argue, influence and represent various brands in their communities of followers. It is clear that the Chinese consumer is increasingly suspicious. Luxury does not escape this rule, especially since the market is often synonymous with counterfeiting. KOLs allow brands to indirectly create a close relationship with their customers. Over time, the KOLs have become true prescribers and a trendsetter for millions of people. 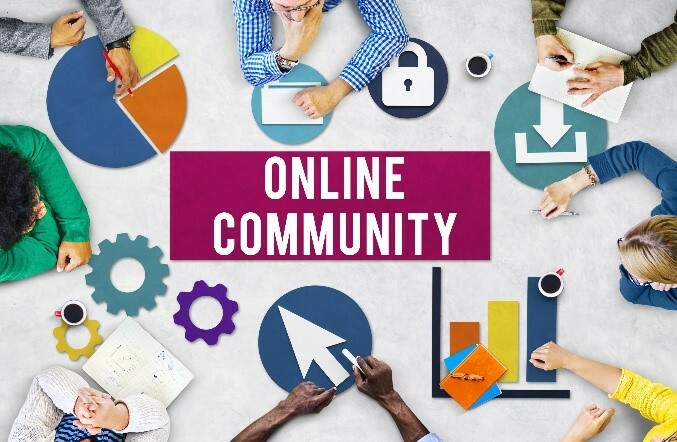 These influencers share their content, recommendations, reviews mainly via the digital channel using social media like WeChat or Weibo, online videos with Youku or by writing content on different blogs. Partnering with a KOL is a very interesting strategy for a brand wanting to embark on Little Red Book. The influencer will allow you to gain notoriety and play a certain way the ambassador of your brand. In addition, you have access to its audience and its network. Take the example of the platform Taobao Ifashion, a section of the very famous E-commerce platform in China. This section promotes “fashion lifestyle” with a rather young and urban target. 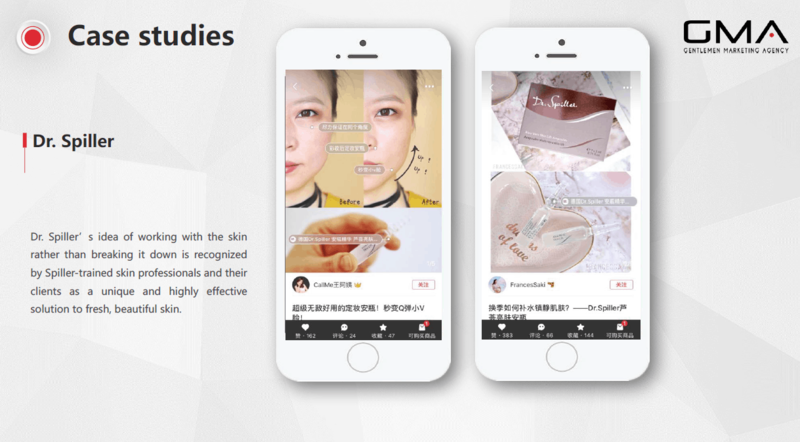 In May 2017, the platform partnered with the KOL, called Thefair2, an account publishing very good editorial content on various topics like beauty, lifestyle, fashion, society etc. The influencer launched an interactive campaign involving his community to send photos promoting their dress style and show how much their clothes had a meaning to them or explain why this dress style represented them. 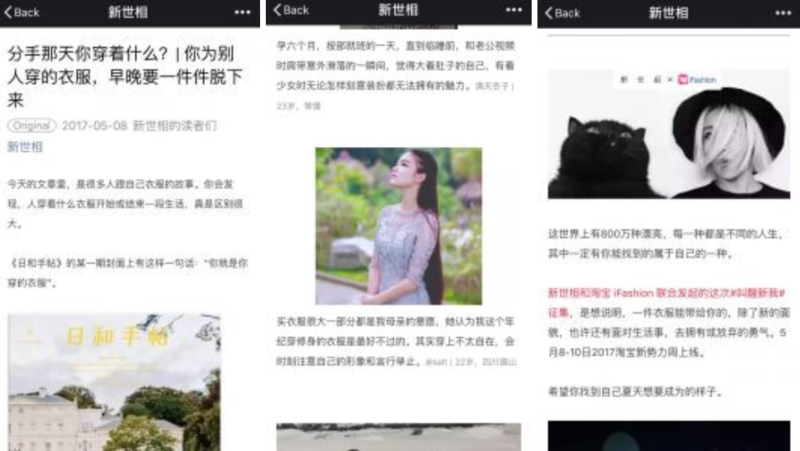 Following the sending of thousands of photos, this influencer made an article that was read more than 100,000 times and at the end of the article he cited the sale that was going to take place on the site Taobao Ifashion. 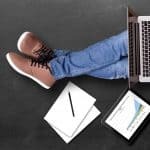 The article was very well received by its audience and enabled the platform to win new customers. 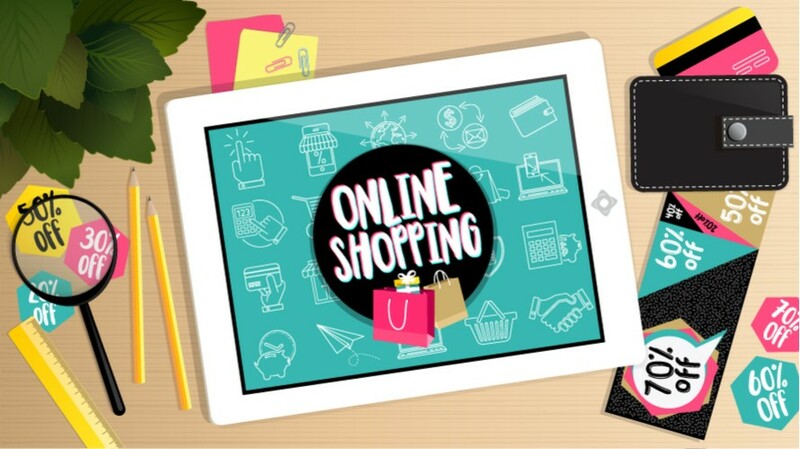 Social commerce in China is booming, it is necessary to understand the importance of positioning on such platforms to successfully develop in China. 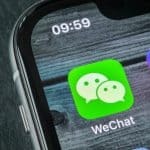 The digital strategies used in our western countries are not transposable to the Asian context is especially Chinese that operates in a completely different way. Working with a local partner to help you understand this system will be a competitive advantage for you. Need a little Red Book Agency? We are committed to helping foreign Brands get to know and develop their business in China. 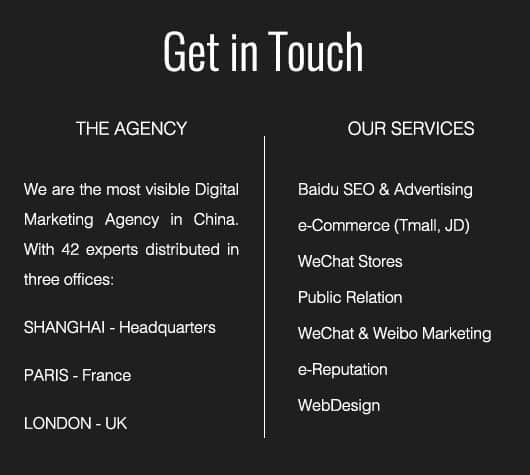 In that goal, our agency has specialized in digital marketing in China in order to develop the right digital communication strategies. 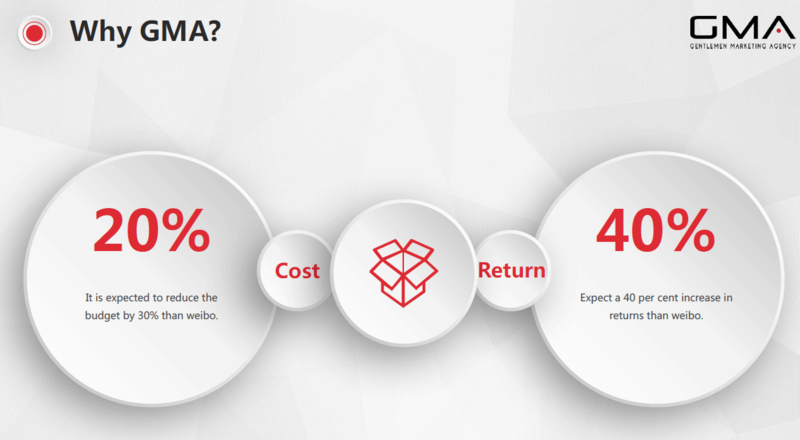 Nice explanation, do you have Ecommerce case studies about Little Red Book? we just upload some case studies. If you need more, send us an email, and we will send you the Full Case studies for Little Red Book. We have helped already 20 brands on little Red Book last year. KOL can become Brand Partner… The Xiahongshu also incorporates multi-channel networks which contact KOL on behalf of xiaohongshubrands in order to increase visibility across chinese platforms. LittleRedBook, which is best known for its fashion and cosmetics reviews, say official get 8,000 verified brands and 4,800 influencers.